Clipping a cat’s claws can be an awkward task, particularly if your cat gets restless or lashes out when held. Luckily, there are a few things that you can do to make your life easier. 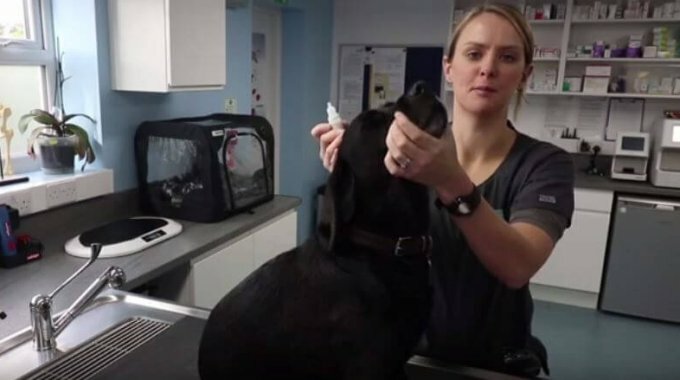 Our very own Dr Rachel Caines explains more in this instructional video. Which cat clippers do I need? The clippers should be easy to use. Most of the time they just look like scissors with a small hole in the blade where you place the cat’s nail. The clippers should be durable. Choosing a good pair will be a worthwhile investment as you will use them regularly. Check reviews if purchasing online to ensure the clippers don’t have a history of damaging cat’s claws. If you are unsure about what type of claw your cat needs then our vets will be able to offer you advice on your next visit. How often should I clip my cat’s claws? If you leave your cat’s claws to grow long they can damage furniture, carpets and scratch their owner’s unintentionally. It can also cause your animal discomfort, whilst they may get caught and damaged more easily. The frequency with which you trim their nails depends on their lifestyle. If they are an outdoor cat they will naturally scratch their fingers more often so you won’t need to do it too much. Indoor cat’s should be checked every two weeks and trimmed if their nails look uncomfortably long. It’s possible to maintain a cat’s nails naturally by providing them with scratch posts and scratch boxes. This will also prevent them from scratching their nails on your home furniture or walls. Outdoor cat’s will need less maintenance as they will naturally wear their nails down when running on hard ground and climbing more often.